Swype bought by Nuance for 100M USD? 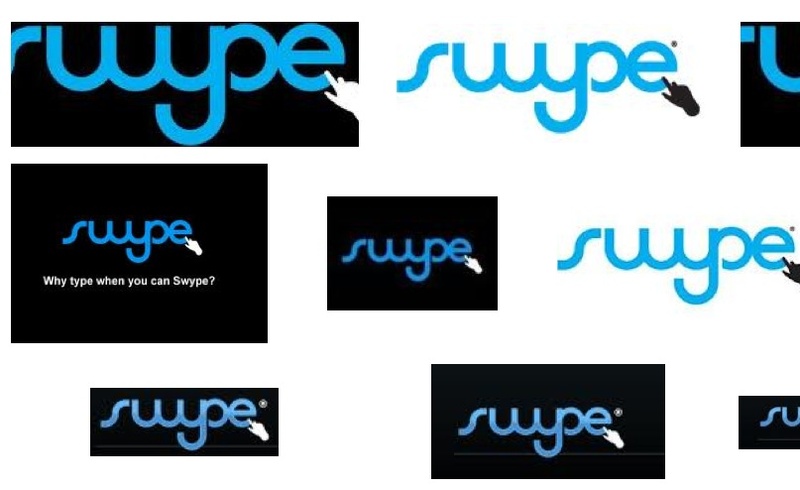 Swype apparently has been bought for over 100 Million Dollars by Nuance. If that name rings a bell, those are the folks that now also own T9 input. Makes sense having Swype too, as it’s really very useful for one handed portrait use. I’m not quite sure what the variations are in Swype between OSes but on other platforms, they seem to be much nicer to use than what we have on Symbian. « Weekend watch: Even more Windows Phone promo videos.